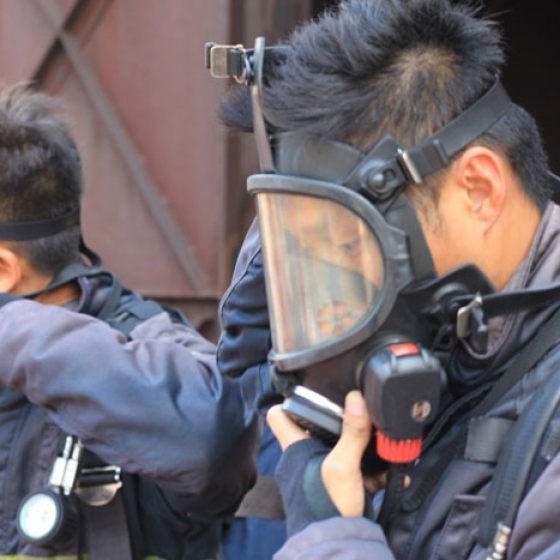 All trainees should be (i) Hong Kong permanent residents, (ii) holder of a valid certificate of medical fitness issued by an approved medical practitioner, and (iii) registered local seafarers or anyone eligible to apply for a Seafarer's Employment Registration Book (SERB) or someone who is engaging in maritime-related work. 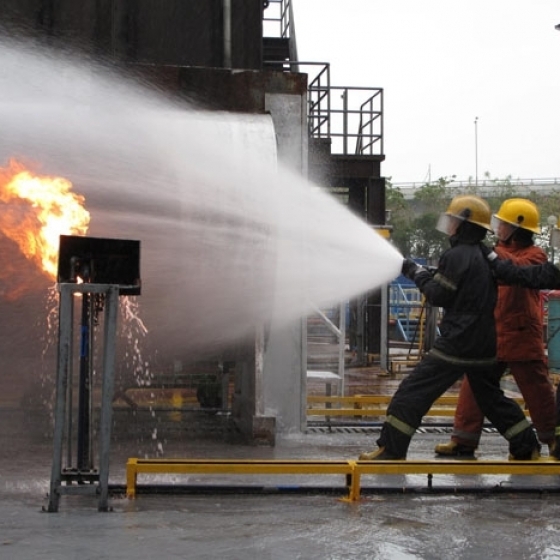 The aim of this Marine Department approved course is to provide theoretical and practical trainings on how to handle different types of fires on-board. 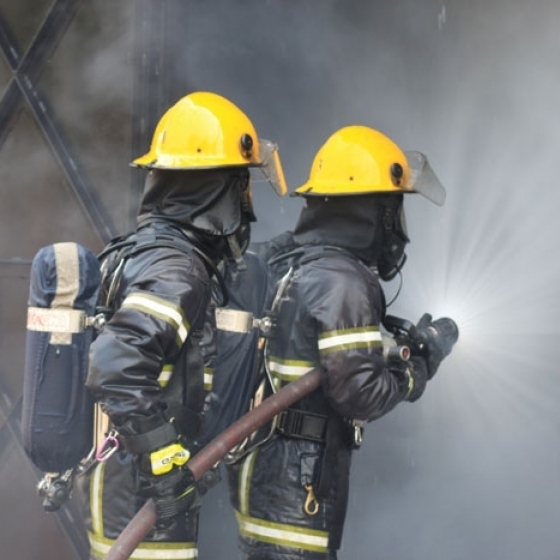 The course meets the mandatory basic safety training requirement - fire prevention and fire fighting as set out in table A-VI/1-2 and advanced fire fighting in section A-VI/3 of the STCW Code.